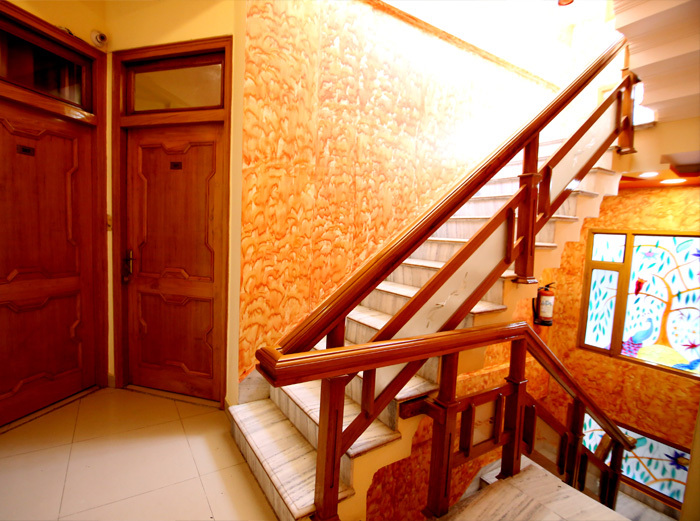 Hotel Sunshine is located near Har-ki-pauri in the heart of Haridwar. 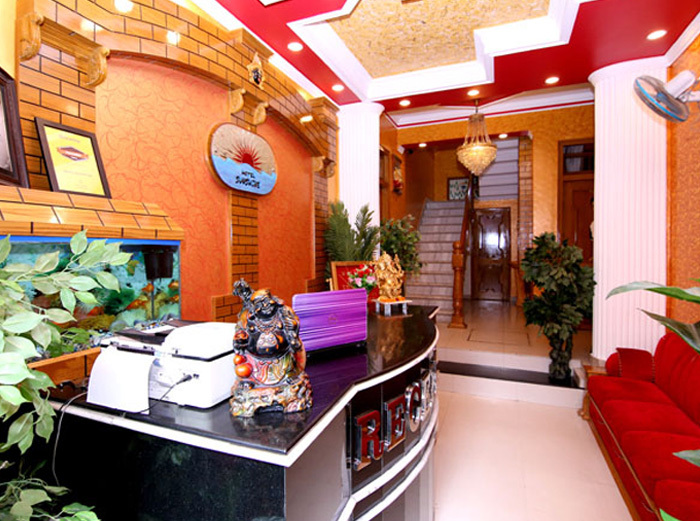 The hotel is near to railway station and is comfortably reachable. 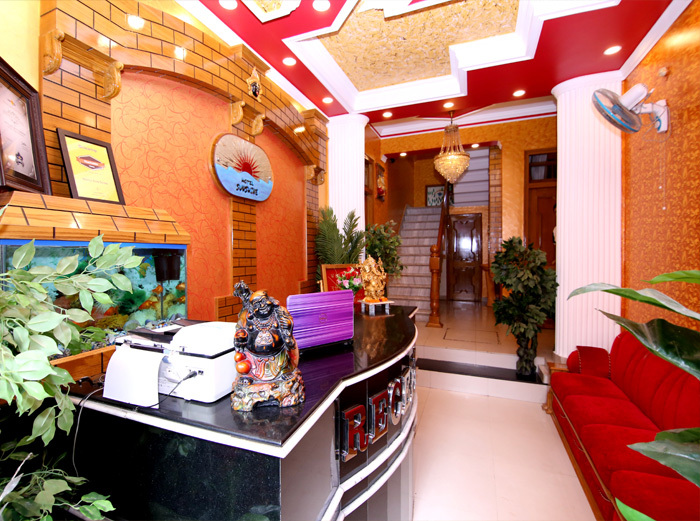 Hotel Sunshine is located at an easy location to facilitate tourists in their travel as well as to visit the prime locations of Haridwar like Pearl Market (Moti Bazar) and Har-ki-Pauri. 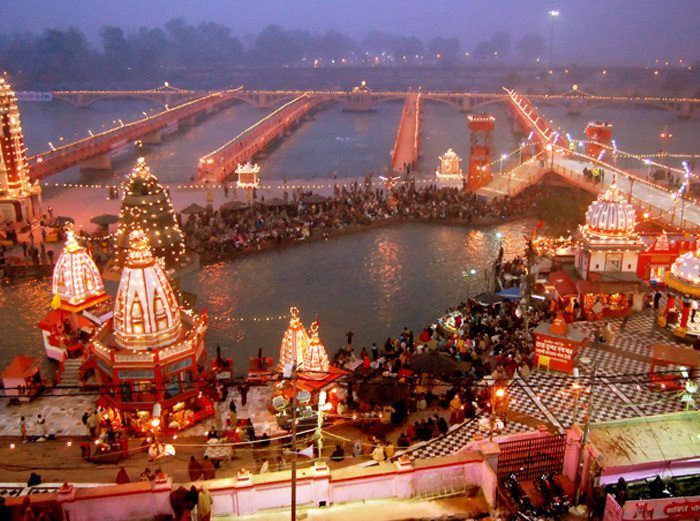 The Ganga Ghat is at a distance of 30 meter from the hotel and har-ki-paudi is located at 70 meter. 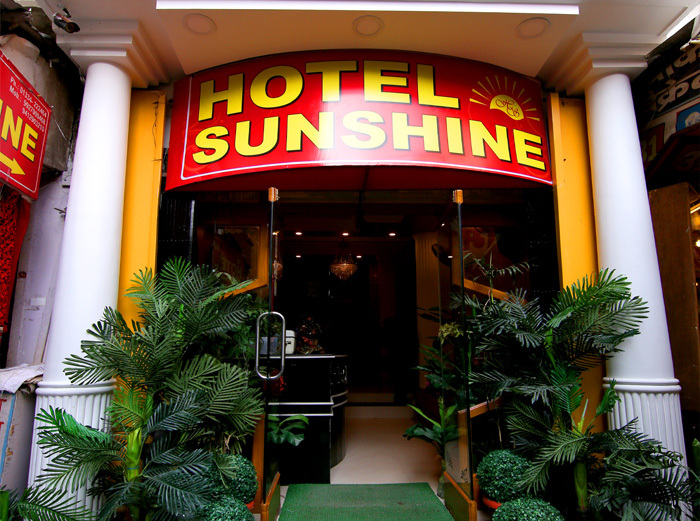 Hotel Sunshine is easily accessible from the upper road and railway Station. 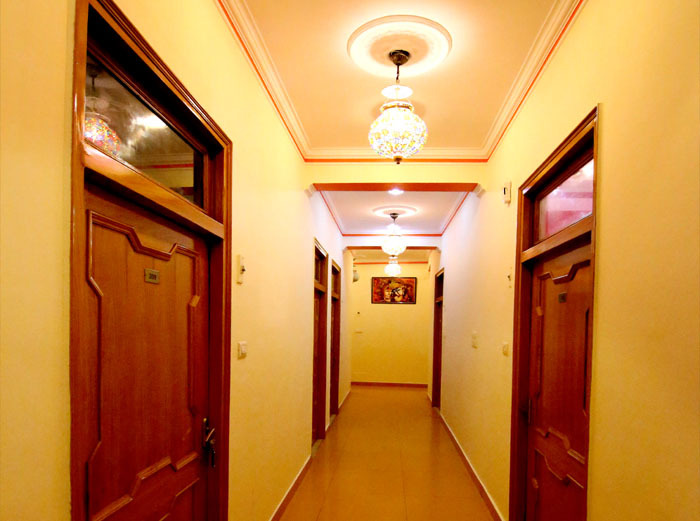 We follow the best hospitality traditions and promise our customers the best accommodation and amenities in Haridwar. 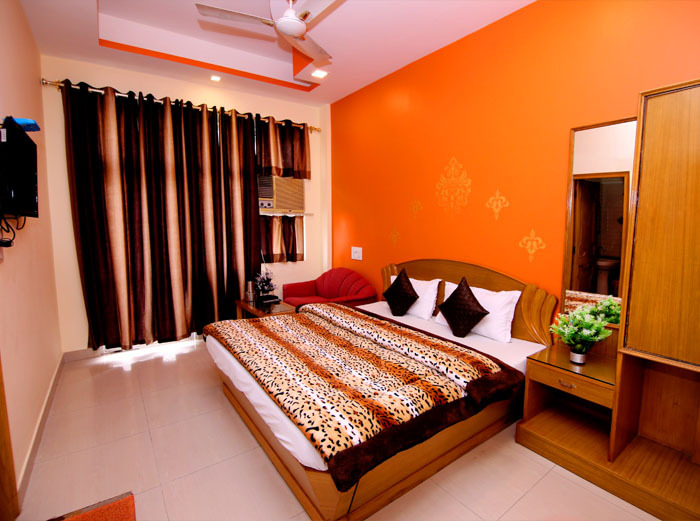 Hotel Sunshine present you the luxury room and accommodation facilities in haridwar. 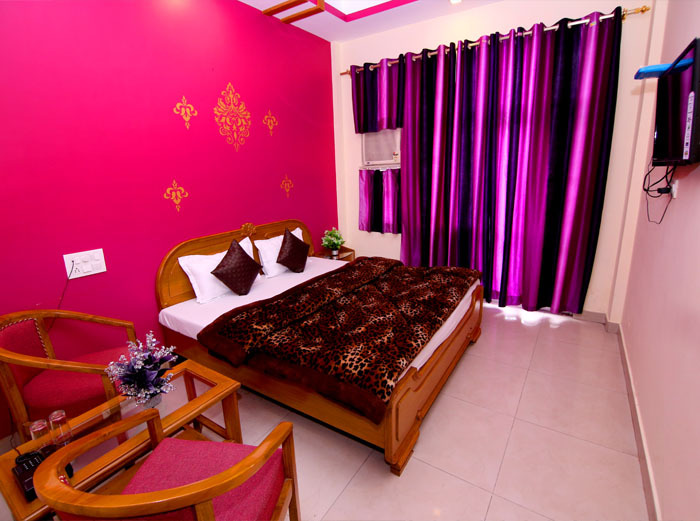 Depending on your mood, come and relax in a historic hotel in the heart of Haridwar city near har ki pauri or admire the Ganga river from your room window. The rooms of the Hotel Sunshine have elegant and stylist decor. 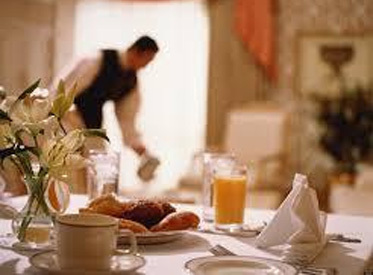 Wherever you are think, you will always remember our polished hospitality! 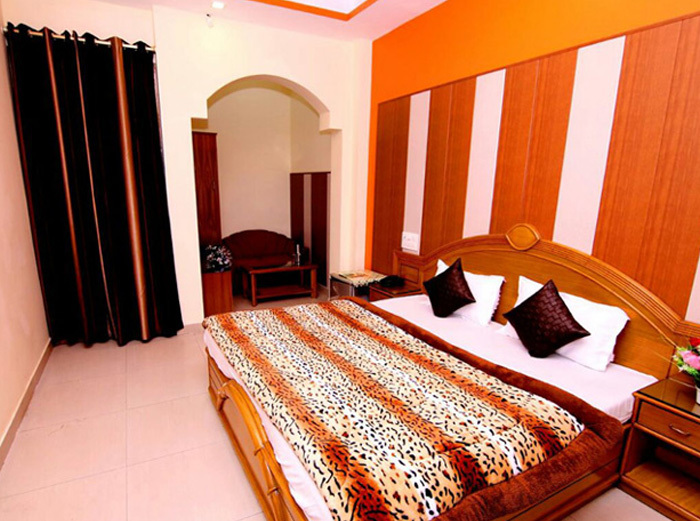 Our hotel provides you with best facilities in the decent environs of Haridwar. 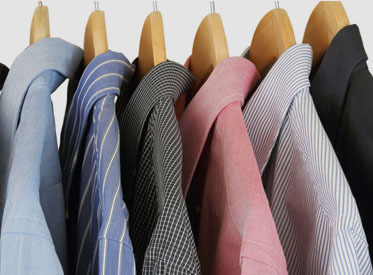 We understand your individual needs and cater with grace. 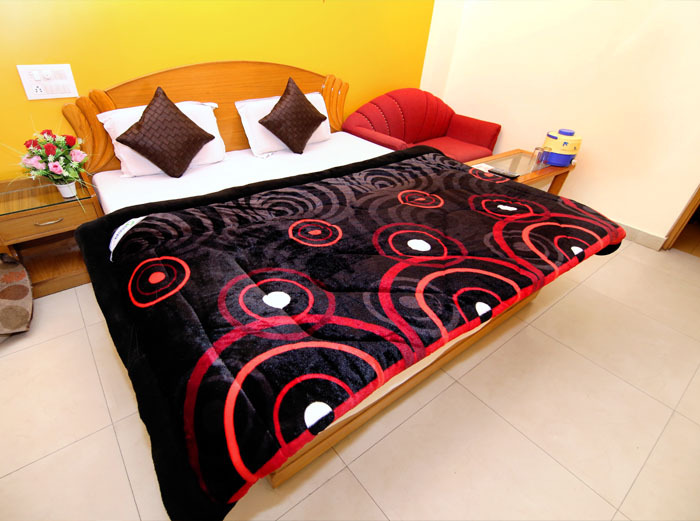 Hotel sunshine is located at the Moti Bajar, Haridwar, Just 70 meter distance from Har Ki Pauri & 1 Km from Railway Station & Bus Station. 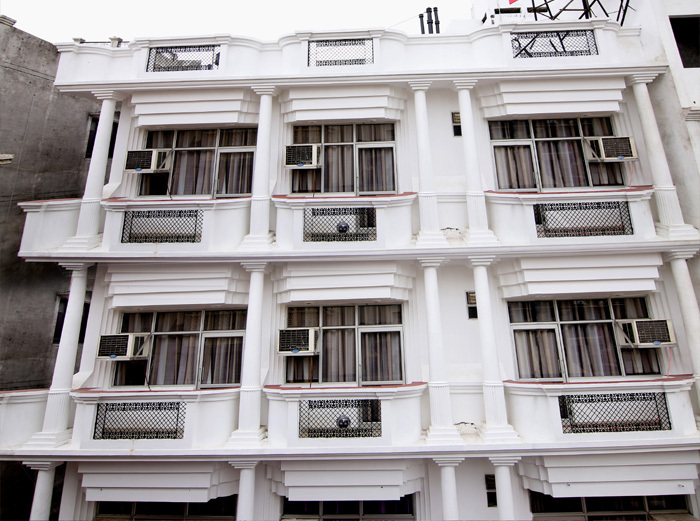 This is the only central hotel which is also very short distance from railway station haridwar Uttarakhand. 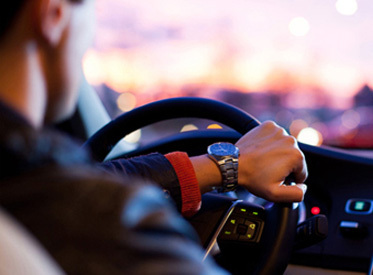 The location also makes every other corner of the city easily accessible.Modern amenities and personalized Service redefine the art of traditional hospitality with finesse and grace. 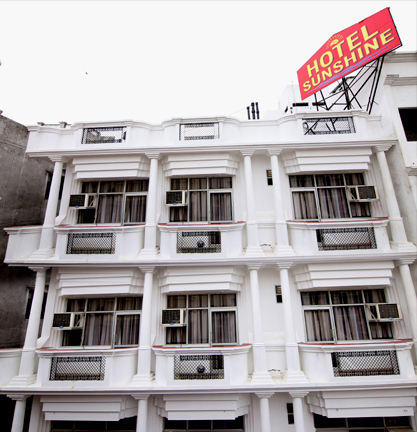 The sunshine hotel, located near har ki pauri haridwar this is the only central hotel which is also very short distance from railway station haridwar Uttarakhand. This hotel have elegant furniture which is designed by the Italian furniture maker. 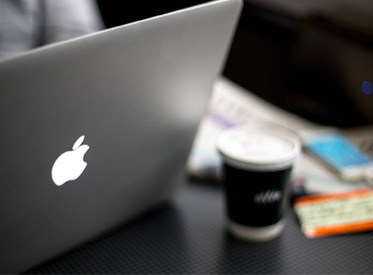 Hotels Sunshine offers the convenience of meeting space, restaurant eating and inside the room you can use Wi-fi Internet connection services, hotel room service is awesome you can call the room service and get everything in your room. 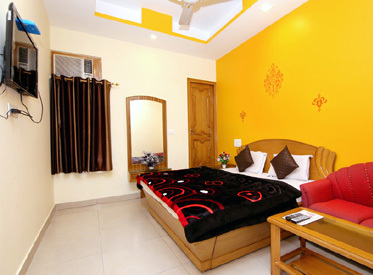 This all kind of service makes us the best hotel in haridwar. As the source of the Ganga (Known as Bhagirathi until it reaches Devprayag ), gangotri is one of the holiest places in India. Infect, the physical source of river is 19 kms further north at Gaumukh. Ayurveda is all about the science of holistic healing and it involves a complete plan to achieve the perfect health for all individuals. Despite the fact that it originated thousands of years ago. Yoga, Meditation is the best way to clean body soul and mind Yoga & meditaion is a very wide subject . "The word Yog is derived from the Sanskrit verb " yuj" which means to join or to unite. Clean rooms, brick Hotel available. Rooms have attached western style toilet, ceiling fan, light, charging points and all-out for mosquitoes. There is a big room with big beds available if a group wants to stay together. Our payment included room rent, 3 buffet meals, three tea, bonfire with tea and snacks. We visited captioned Hotel for weekend trip.. 8 couples and 6 children.. 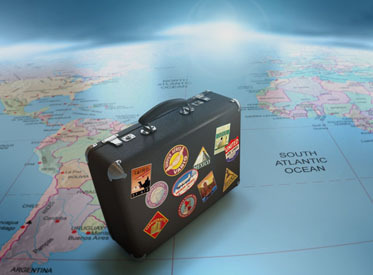 I would like to list the pros first: 1) Location is nice and spectacular view of mountains and Ganga river. 2) Huge playground with greenery all around. 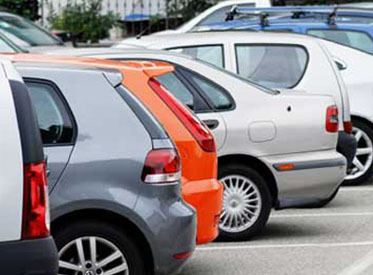 Cons:- 1) Service is worst. My 20 month old kid needed milk at night and I could not sight a single.